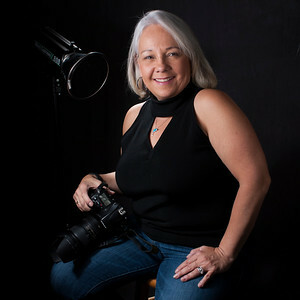 Hi, I am Sharon, a wife, mother, IT Gal and photographer located in Monument, CO, thanks for stopping by. I am a Digital Imagery Professional with over 25 years of combined experience in Digital Art, Digital Photography, Marketing and Graphics within multiple industries. In fact, I was blessed with the role of Director of Multimedia, Air Force Space Command for many years where I managed a staff of brilliant multimedia artists. Recently I have been asked why I do what I do and the simple answer is passion. My goal is to challenge the status quo by offering premier collections. Photography is the creative side of me expressed with each piece and collection you see in our portfolio. Each piece has a story behind it whether it is capturing the beauty in a persons raw emotion, witnessing a moment in nature or the lives of our worlds animal life. My husband Doug and I are excited to offer our visitors a gallery of our lifes works that will continue to evolve, mature and eventually be passed on long after we are gone. Take your time as you visit each gallery. They are presented to you from our hearts and hope that you find joy in what you see! We love our work but sharing with you makes this journey even sweeter. Click here to enjoy my work! 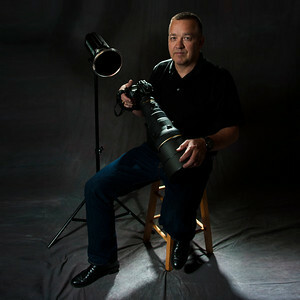 Hi, I'm Doug - a husband, IT guy, music lover and photographer located in Monument, CO. From a very young age I've always had a passion for photography. There is just something about capturing a moment in time that lives on forever. 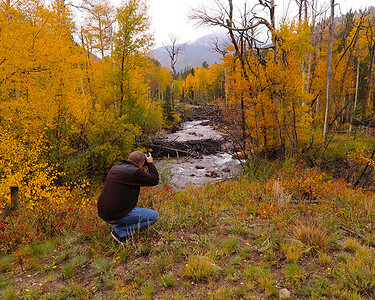 With the advances in digital cameras the number of "photographers" has grown exponentially. There is so much more to a quality image then just pointing a camera and pressing a button. So you may be asking yourself, "What makes this guy any different?" I'm glad you asked. Whatever the subject I look for ways to create a "unique" image that draws the viewer into the photograph. This includes dramatic lighting, different angles and catching key moments. Many of these techniques I have learned through formal training, seminars and research, all in an effort to provide my customers top quality photography. I am happy to share this gallery of some very special moments with my clients. Thanks for reading my bio and I look forward to hearing from you. Healthcare Art - Did you know that there is increasing evidence that the display of visual art, especially images of landscape, waterfalls and nature can have positive effects on health outcomes, including shorter length of stay in hospitals, increased pain tolerance and decreased anxiety. Office Decor - Formal studies found that the display of landscape and nature photography in corporate environments resulted in positive effects on morale, improved mood, increased participation and calming stress relief. Hotel Art - Landscape, Wildlife and nature photography is a great tool to relax, calm and de-stress your guests at the end of their day.